Your personal access to the highest quality supplements is now available through Nutrition Proportion. You can receive a personalized recommendation of the supplements you need from Nutrition Proportion, which will be posted in your personal account with Fullscript where you can establish the order and purchase schedule of your choice. Personalized recommendations based upon your health goals and lifestyle. Dosage instructions will be provided to your personal account at Fullscript by your licensed nutritionist at Nutrition Proportion. The highest quality supplements are only available through recommendation by a nutrition professional. These products address your specific health goals. Receive your personalized recommendation from Nutrition Proportion today. Life can get busy and sometimes you run out of supplies before you notice. 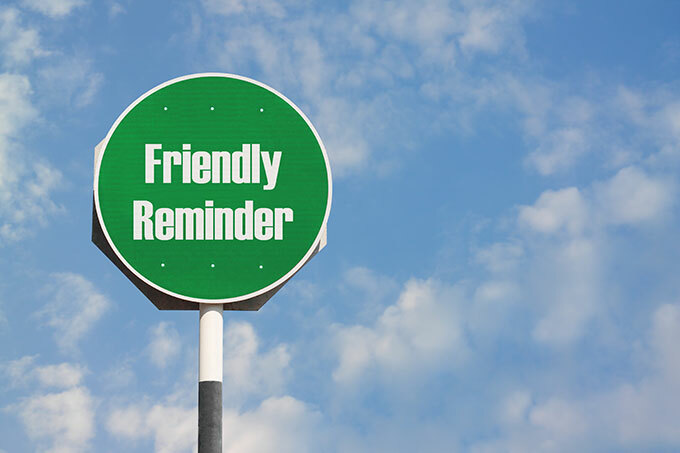 With your personalized account, a reminder notice will be sent to you before you run out of your supplement. You can set up a order schedule that works best for your lifestyle.